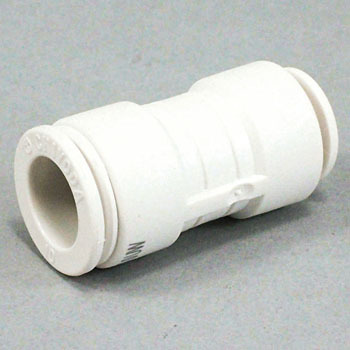 There is no leakage, there is no leakage, it is inexpensive and it can be very easy to use, but if there is a thing with more diameter difference but there is a thing that can connect, it will be easier to use, so it will be appreciated if you can consider it. This review is about item#02122285. This review is about item#02122811. This review is about item#05720556.